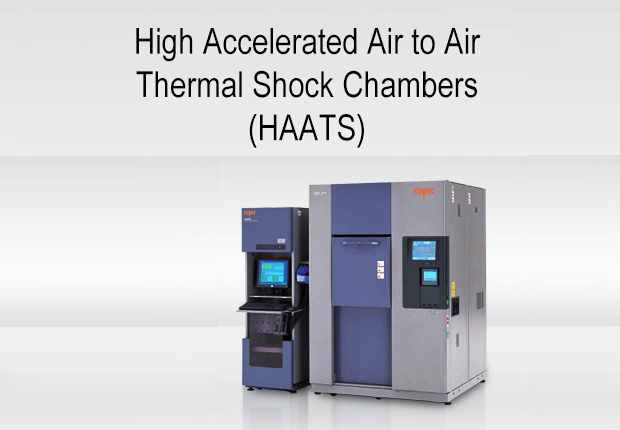 There are 3 varians of the Air-to-Air Thermal Shock Chamber: TSE, TSD And TSA. 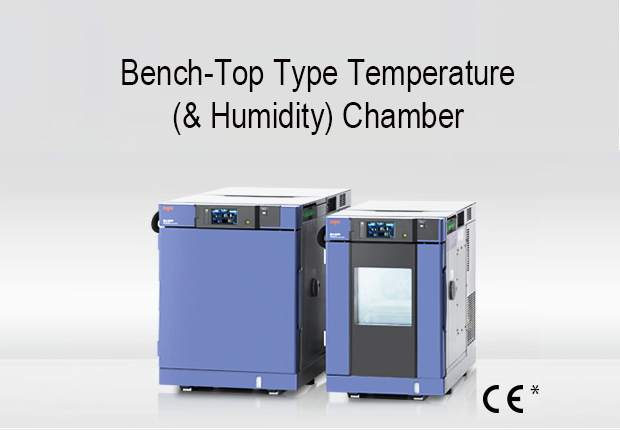 Traditional three-zone thermal shock chambers can be quite large, as three separate chambers are used. 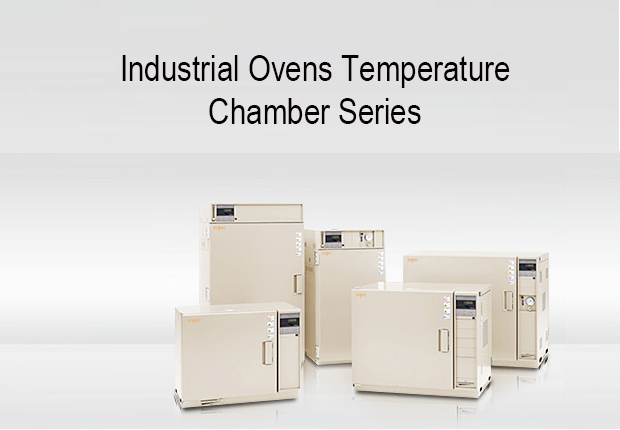 The TSA series has just one chamber, substantially reducing its size. 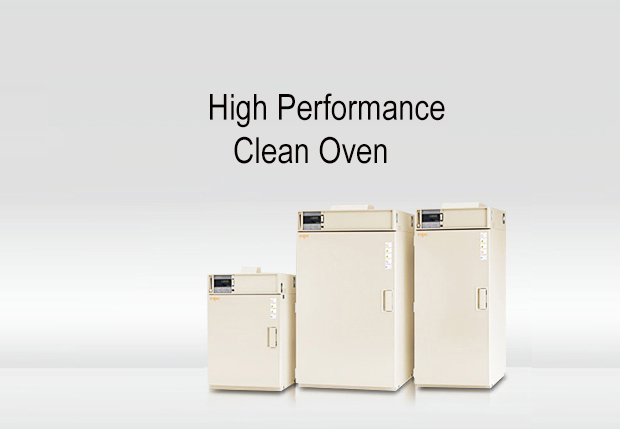 Instead, it circulates cold, hot, or ambient air as needed. 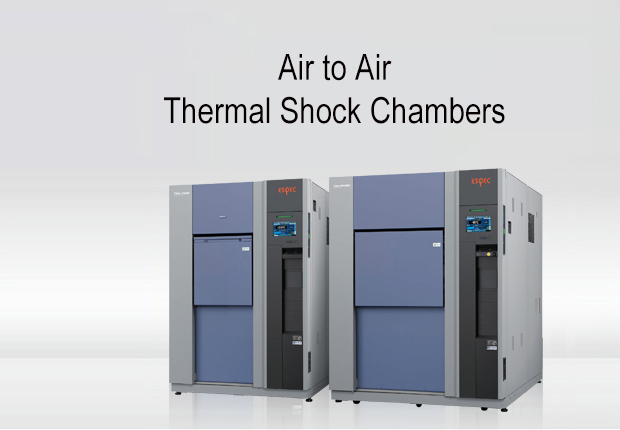 The conditioned air is pre-cooled or pre-heated beyond the setpoint, allowing quicker recovery of the desired condition after transfer. 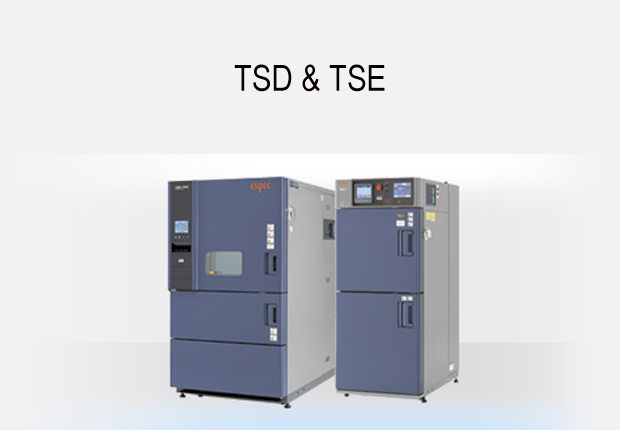 The TSD has our popular touch-screen controller, but with a new feature called Specimen Temperature Trigger (STT). 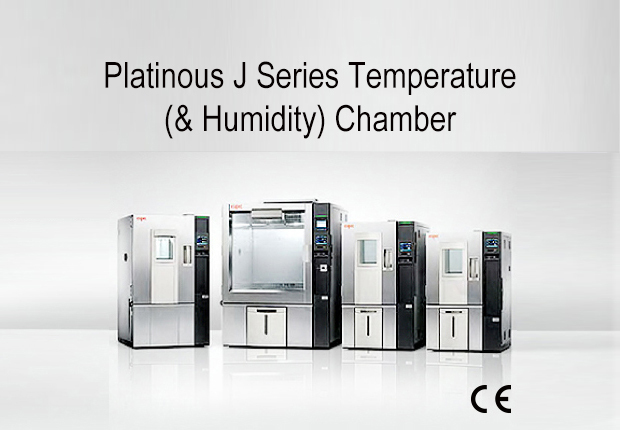 This STT function actively monitors the temperature of the product and only advances the program to the next step once the product has reached the desired temperature. 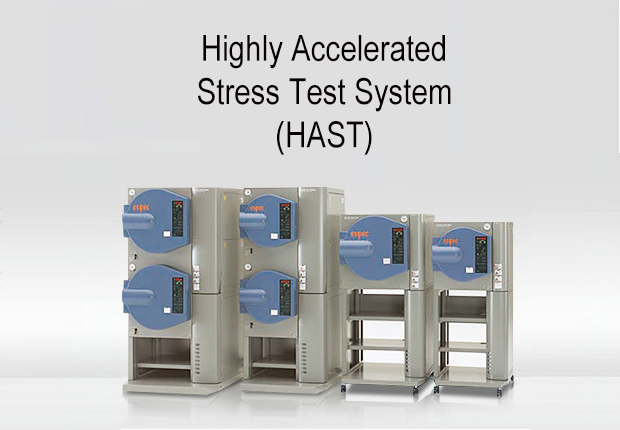 The STT dynamically reduces the overall testing time by adjusting the soak period according to how much product is being tested. 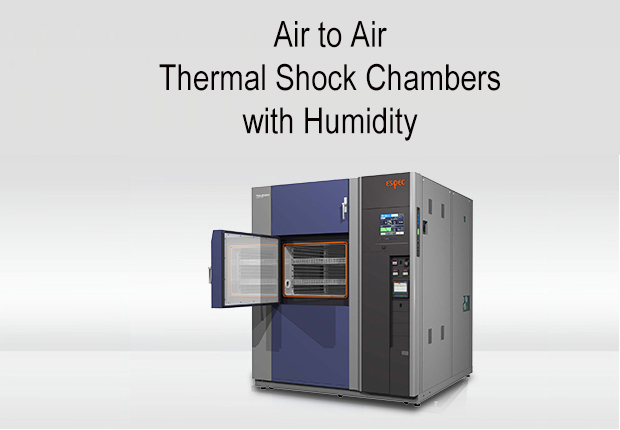 Did you think that getting a thermal shock chamber was too expensive, required special utilities, and half your lab-space? 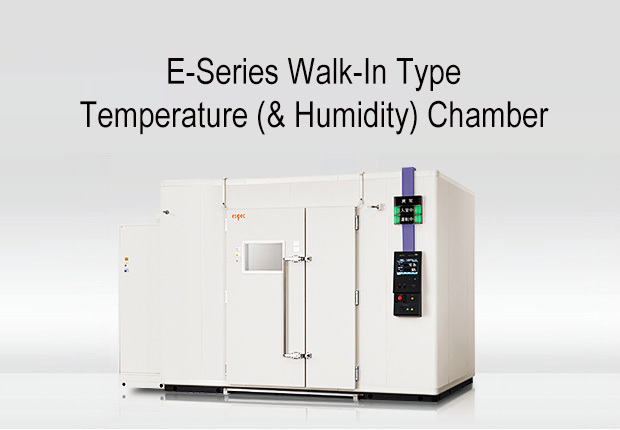 The TSE thermal shock chamber is the solution. 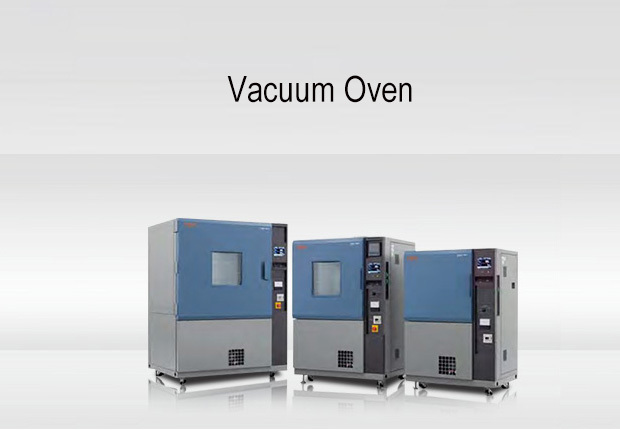 Only 26 inches wide, the TSE transfers product loads between cold and hot zones with a temperature range of -65°C to 200°C.